Bears Ears National Monument—named for its distinctive twin plateaus—is nestled between Canyonlands National Park, Glen Canyon National Recreation Area, and the Navajo Nation in the southeastern corner of Utah. Faced with ongoing looting, grave robbing, and other threats to the region's tens of thousands of cultural sites, nearby tribes led the way in protecting the spectacular Bears Ears landscape. Its steep cliffs and winding canyons are well-loved by climbers, hikers, and outdoor enthusiasts throughout the West. Each of the nearby native languages has a phrase for the twin buttes themselves: Hoon'Naqvut, Shash Jáa, Kwiyagatu Nukavachi, Ansh An Lashokdiwe, and Bears Ears. The first major proposal to protect Bears Ears dates back to the 1930s, when Interior Secretary Harold L. Ickes proposed a 4-million acre “Escalante National Monument” across southern Utah. The proposal never made it off the ground. 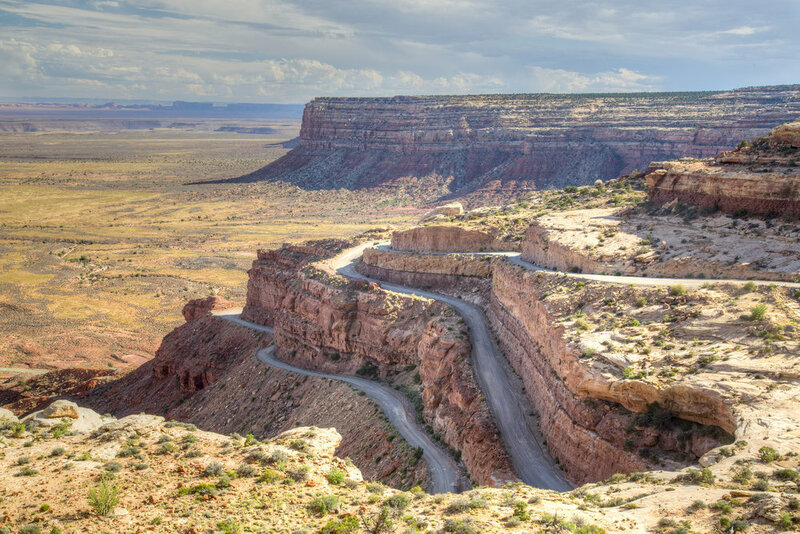 Then again, in 2013, when Utah Congressmen Rob Bishop and Jason Chaffetz announced a sweeping public lands planning bill, Bears Ears was offered a glimmer of hope. But time-after-time the planning process sidelined the tribes and the legislation, which did nothing to adequately protect several culturally significant sites in the Bears Ears region, died in Congress. After being “stonewalled” throughout Rep. Bishop and Chaffetz’ legislative process, the tribes asked President Obama to use his authority under the Antiquities Act to give the Bears Ears area long-overdue recognition and protection. Thanks to the tribe’s unprecedented proposal, the latest effort to protect Bears Ears finally succeeded eight decades after Secretary Icke’s first push for protection. On December 28, 2016, President Obama designated Bears Ears National Monument, reminding us all why the Antiquities Acts is just as important today as it was when Teddy Roosevelt signed the act into law over 110 years ago—when a dysfunctional Congress fails to do its job, the president must have the authority to protect America’s natural and cultural treasures for future generations. And now, Bears Ears National Monument is under attack from Utah’s own leaders. Governor Gary Herbert signed a resolution urging President Trump to rescind the designation, a legally dubious undertaking at best. But the fact is, while many of Utah’s elected officials lean on knee-jerk opposition to national monuments, the voters simply don’t feel the same way. In last year’s Conservation in the West poll, 66 percent of Utahns said they support Bears Ears National Monument.